Rheinmetall offers an innovative array of state-of-the-art electro-optical equipment with a whole host of powerful technologies at its disposal. 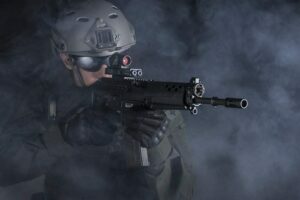 Bringing together the expertise of Rheinmetall Nordic together with Rheinmetall Norway (formerly Vinghøg), Rheinmetall Soldier Electronics, Rheinmetall Defence Electronics, American Rheinmetall Systems, and the Department for laser solutions at Rheinmetall Air Defence (formerly I.L.E.E.) has resulted in a comprehensive portfolio of products, creating a supplier that is already on the cutting edge of the global market. Here on Army-Technology, we limit ourselves to everything about Rheinmetall Air Defence’s Laser Solutions (ILEE). But don’t hesitate to contact us about any other Rheinmetall Group product. We’re happy to assist you to the right contact person. In addition to our standard range, we are also a specialist for customer-specific solutions. The years of experience allow us to respond to your every need in every detail. 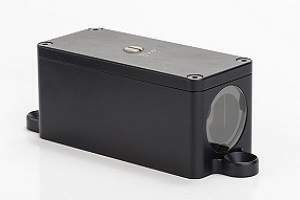 With our target laser products, we ensure functionality and accuracy at a top level. After the SingleBeam and the TwinBeam we finally take the next step and developed the new TwinBeam Mk2. More functional – more practical – more powerful. 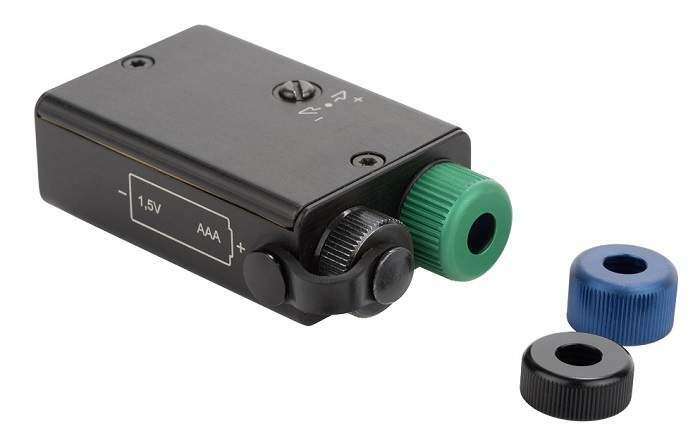 The ILEE® TwinBeam Mk2 is the new must-have tool for small arms. Thanks to its ideal design, the Mk2 sits only 25mm above the accessory rail. To maximise the efficiency of the TwinBeam it can also be combined with an Aimpoint passive red dot sight. 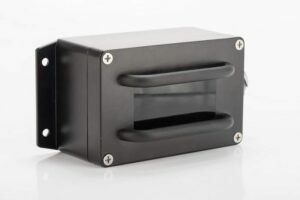 With our two high-power laser systems, we provide powerful tools for infrared designation and/or illumination. Thanks to the robust housing and the compact design, the ILEE® HPLT series can be easily mounted even in confined spaces. The innovative grid system ensures that the mechanical stability of the laser beam is guaranteed even at high vibrations. The ILEE® BarrelBeam laser is a development based on long experience and thousands of target lasers built, ranging from pistol lasers to military infantry rifle applications. 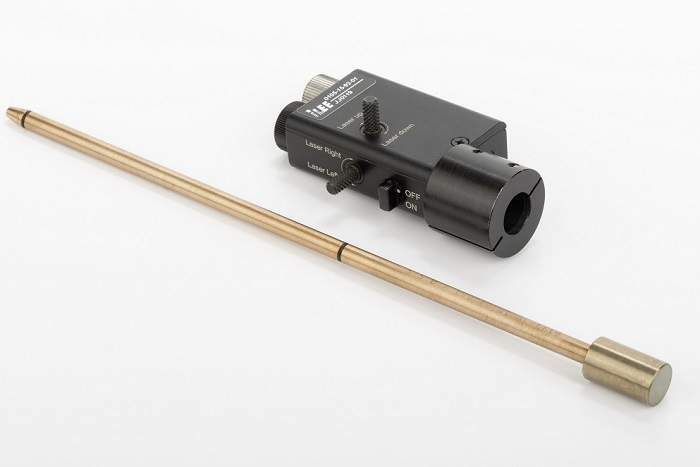 Using TwinBeam laser components, the laser is simply fitted on the calibre bar. Gently rotating it, it creates a circle which is centred on the centreline of the calibre bar. 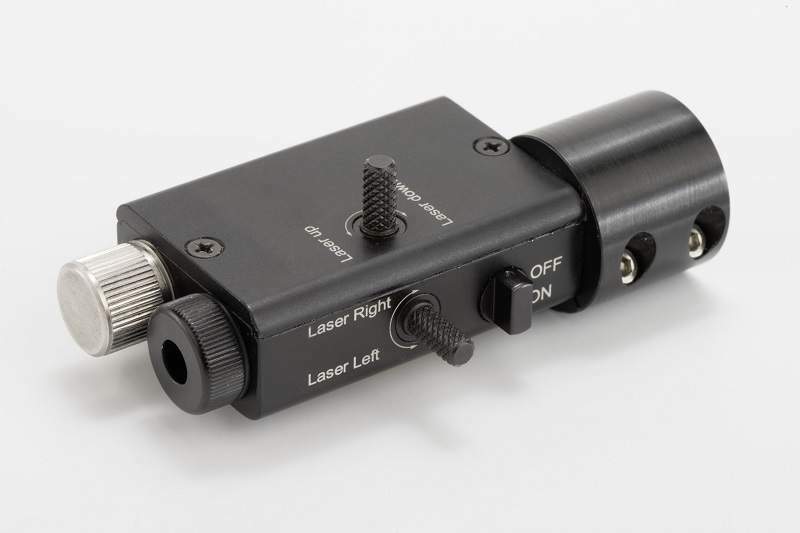 By adjusting the X-axis and Y-axis of the laser, the laser can be moved to the exact centre of the calibre bar. 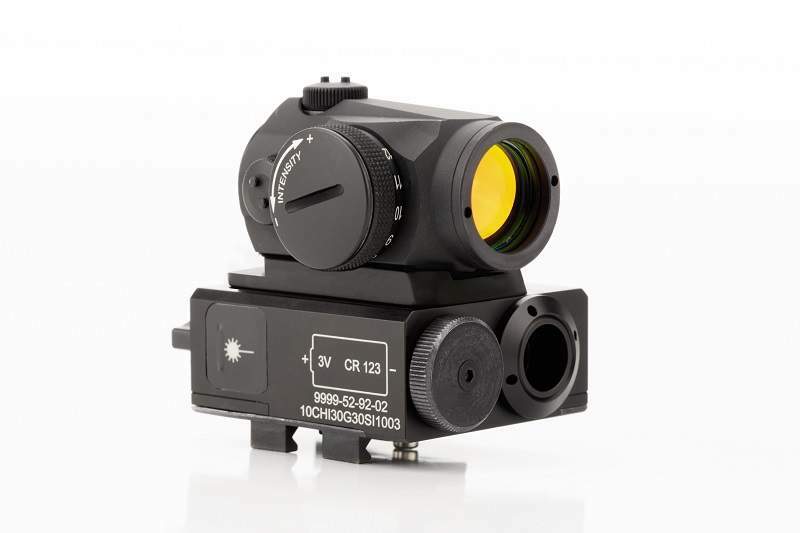 This allows boresight verification at all times to verify the correct adjustment of target lasers or optical sights. 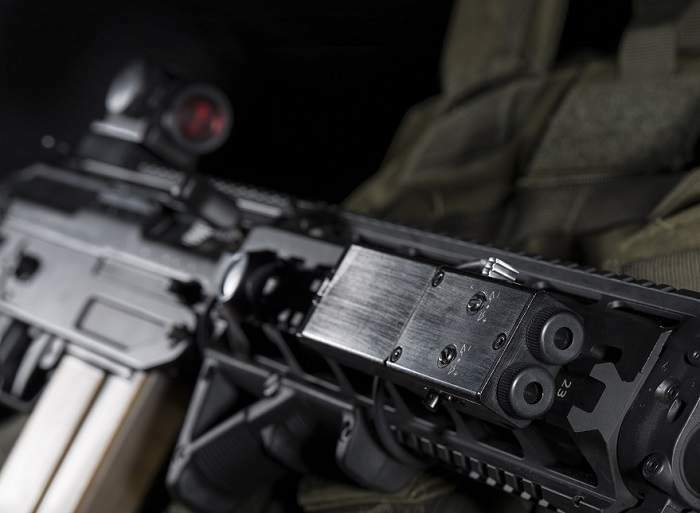 The BarrelBeam is available with a red or an infrared laser beam. Our headlight products are ideal for retrofitting vehicles of all kinds or for the surface lighting of wide roads. The residual light (reddish glow) is reduced to a minimum by a special protective filter. The light emitting diodes are arranged at an angle to each other so that in addition to the wide lighting also the road is illuminated perfectly. With our OEM lasers, we have the possibility to fit our technology into any system. We call ourselves experts when it comes to observation systems or target lasers. Our diodes can be selected anywhere in between red and infrared. The cFL-02 Mk2 Laser is a further development of the cFL-02 Type 52 under consideration of the experience from the field. The rugged design and the small dimensions combined with the low weight and user friendly operation concept is ideal for the use on pistols. 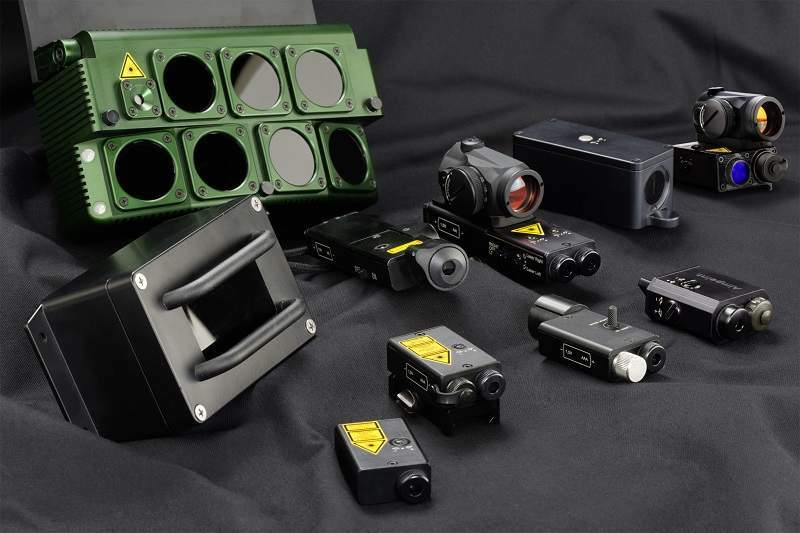 Industrial Laser and Electronic Engineering (ILEE) has released a new white paper, showing an array of new products designed for dismounted soldiers. Precise, useful and compact. The ILEE® BarrelBeam is an ideal accessory to adjust several target lasers. With the calibre bar and the x-y-axis adjustment, the laser can be centred very quickly. The ILEE® HPLT V.7 DAVID can be configured as an infrared (IR) target or IR illuminator. The ILEE® infrared (IR) headlight mini is suitable for retrofitting vehicles of all kinds or for surface lighting of wide roads. Functional, practical and powerful. 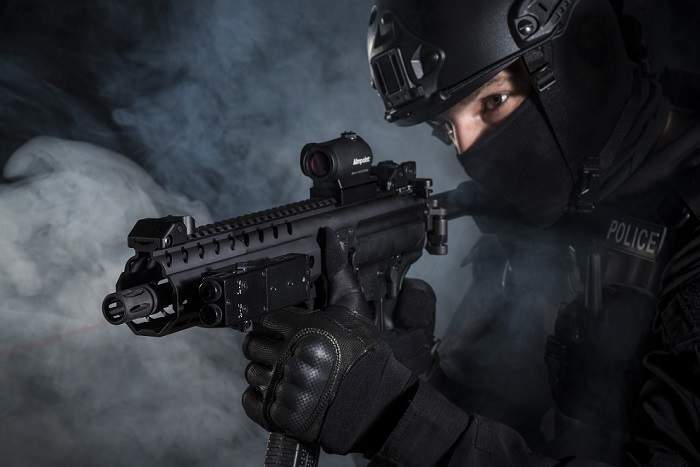 The new ILEE® TwinBeam Mk II is designed to be used with an external tactical light. 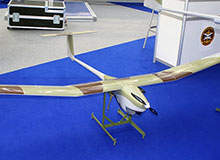 Vrabac, also known as Sparrow, is a short-range, mini tactical unmanned aerial vehicle (mini UAV) designed by Serbian military research and development institution Military Technical Institute (MTI) for the Serbian Armed Forces. 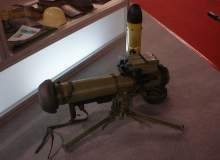 The Bumbar (Bumble Bee) portable, short-range, anti-tank guided weapon system is intended for use by the armed forces to engage and destroy ground-based stationary or moving targets. 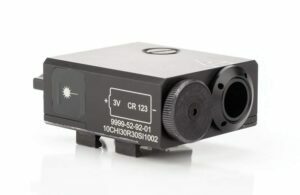 New Infrared Laser Pointer for Operation in Urban Environments. 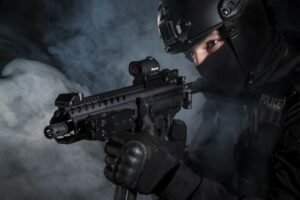 User-programmable module to turn your tactical light into a system safety, security and communications With Codex, Pila offers truly unique features and options no other flashlight has available. Codex can be mounted on standard Pila flashlights, making them instantly user-programmable.